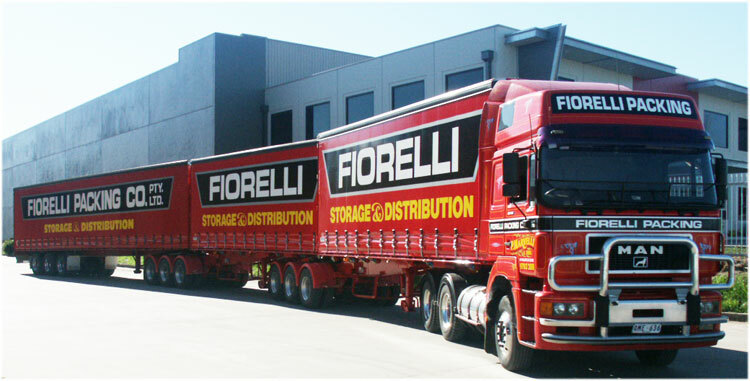 Local transport has become a large division of Fiorelli. 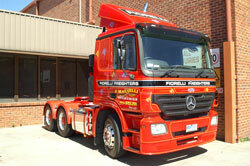 Our fleet consists of many varied vehicles to accommodate a wide range of customer requirements. 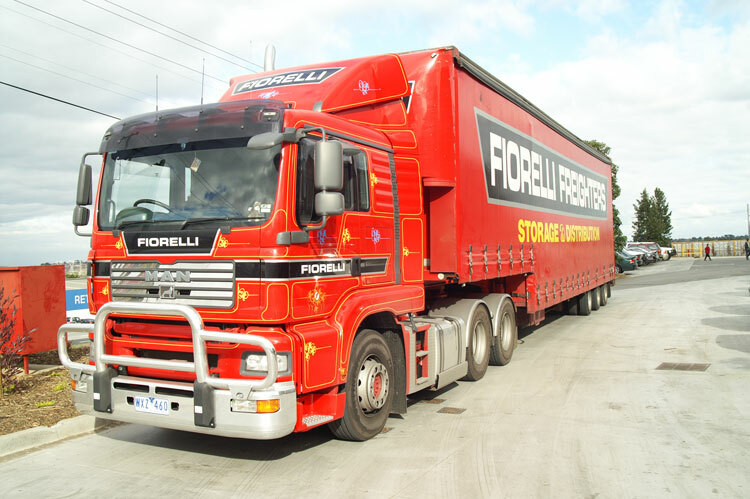 Our speciality is Distribution Centre deliveries, we run in excess of 30 full tailer loads per day into all of Victoria’s major distribution centres. 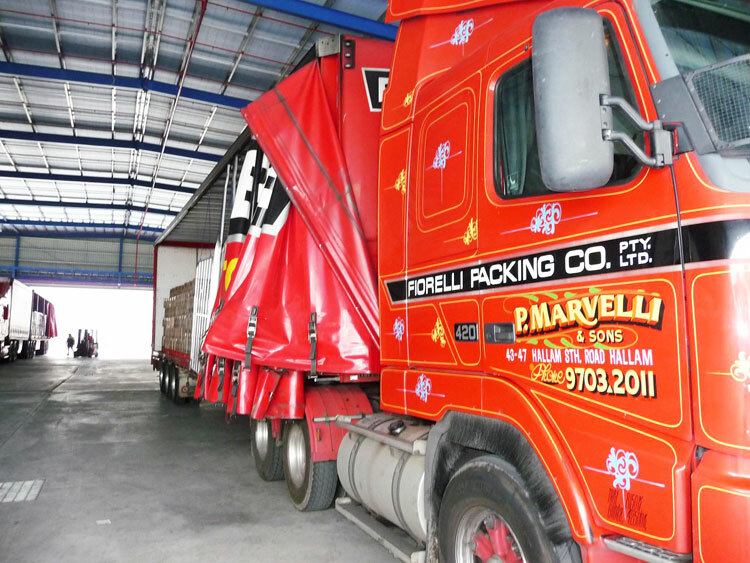 Our ability to combine freight with a wide and varied customer base gives us the opportunity to provide a cost effective service for your business. 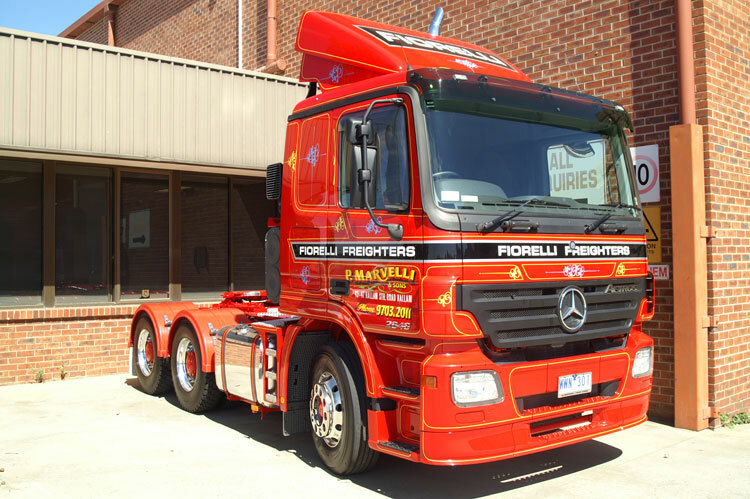 Distribution Centre Deliveries—we deliver to major distribution centres in Victoria via scheduled appointments. 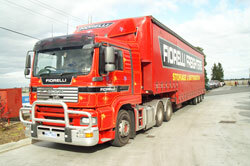 Fiorelli invites you to use our reliable services to deliver your freight. Fiorelli Freighters is sure that one of our services will meet and exceed your needs.